Undercrown Shade cigars are completely dominating the cigar industry. This silky smooth beauty is the second release in the Undercrown line by Drew Estate, and unlike most movie sequels, this one lives up to this franchise's legacy. 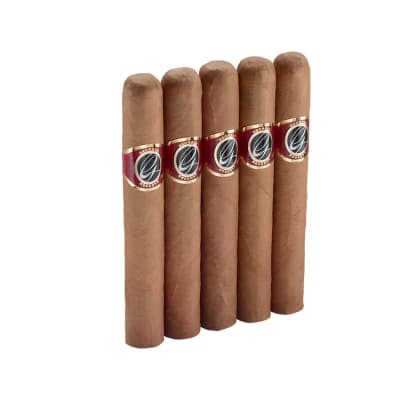 The Shade is made with Dominican Criollo '98 and Nicaraguan Corojo and Criollo longfillers, a Sumatran binder, and flavorful Ecuadorian Connecticut wrapper. 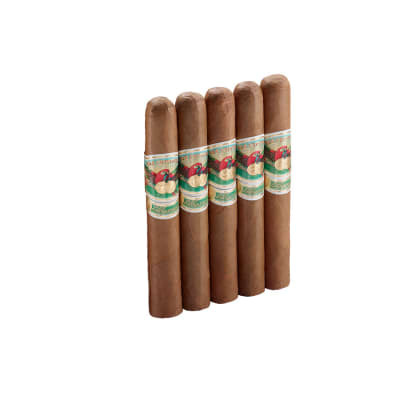 The result is a medium bodied, full flavored smoke that is almost too good for words. Get your box today! 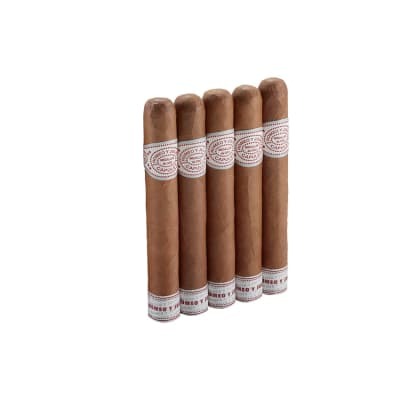 Connecticut cigars are not my favorite cigars. But, I like to try everything and so, I tried the Undercrown Shade and really liked it. 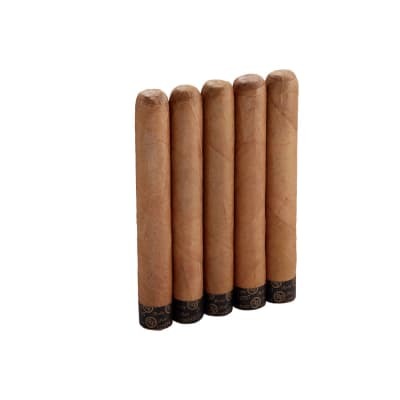 I ve smoked other Connecticut cigars and thought some were okay, but find that the Undercrown are most consistent with the best performance and flavor. 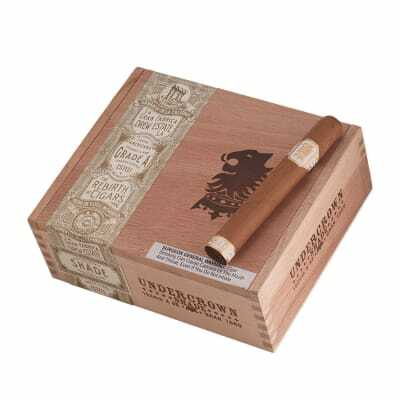 I like trying different things and will probably smoke some other Connecticut stogies, but will only keep the Undercrown in my humidor.on a routine basis. I m usually one who appreciates darker varieties, but when in the mood for something lighter but with excellent amounts of flavor this is my go to. Great morning cigar with any cup of coffee. Burn and draw on the loose side are exceptional. I ve burned half a box so far without issue. Excellent cigar. Cedar, leather, green plant, and caramel notes. People love the smell of it. Pure satisfaction.